Ready for a road trip, Sacramento? 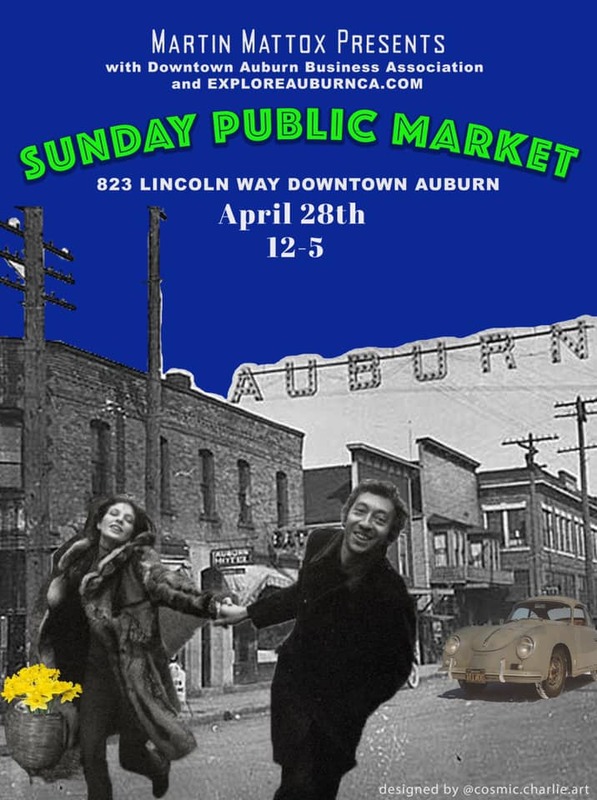 Join us at the next Sunday Public Market in Downtown Auburn! 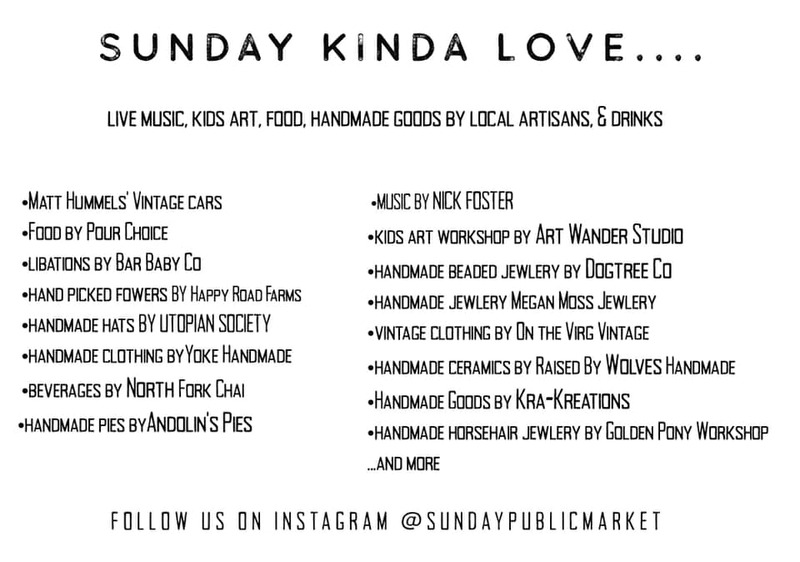 There are some incredible special guests... and we’ll be partnering with The Pour Choice to offer up some delicious Fried Chicken & Biscuits.